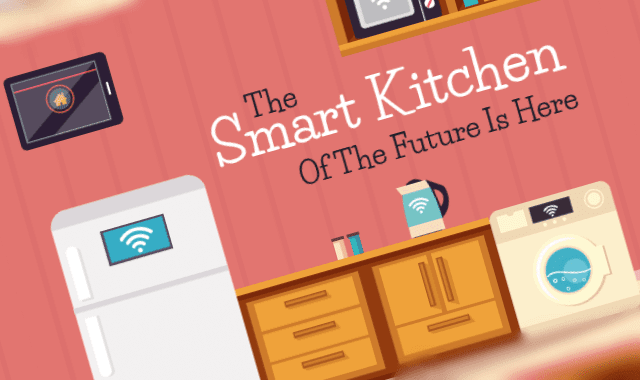 The Smart Kitchen of the Future is Here #Infographic ~ Visualistan '+g+"
Technology is slowly making its way into our kitchens and it looks set to change the way we do things in there! Time is a priceless commodity and technology has the potential to significantly reduce the time we spend in the kitchen. Find out more in our infographic.